Please help me to identify - Have i found the right Stuff? although it was never my plan to eat shrooms from the wild, i guess i found the right ones? Can we get a spore print and a pic of the gills? Field guides use a range of standard mushroom features when describing a species and you need to know what these mean. Some feature are obvious - such as cap size or stem length. Others require explanation - such as the types gill attachment. 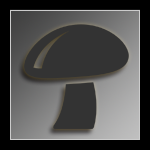 Most fungi have a distinct cap sitting on the top of a stem. Many bracket fungi, however, have lateral stems, residual stems or no stems at all. The stomach fungi (puffballs) have no distinct cap but simply a body (although some do have more-or-less distinct stems). When looking a cap there are a number of thing to look for. Firstly, there are the obvious characteristics of size, and colour. The shape of the cap is also useful, but it must be remembered that this is very likely to change as the fruit body matures. If you look at the surface of the cap does it have scales or obvious fibres? Is it dry, greasy or slimy? Underneath the cap you will normally find gills. The Boletes, however have pores and some other species even have spines. When looking at the gills (or pores/tubes) note their colour, thickness and how crowded or widely spaced there are. Do they break easily? When you cut the cap in half how deep are the gills? It’s very important to ensure that you have the complete stem when trying to identify a specimen as some characteristic features appear at the very base of the stem. The two major features which may be present on the stem are the ring and the volva. The ring is a thin collar around the upper portion of the stem. The volva is a bag-like structure around the base of the stem. If you cut the fruit body in half the flesh may offer other clues as to the fungi’s identity. The colour of the flesh is sometimes different from the colour of the skin. A surprising feature of some fungi is that the flesh changes colour when exposed to air. So the flesh may appear yellow when first cut and then turn blue. These colour changes can be almost instantaneous or happen gradually over a couple of hours. Another useful features of the flesh to observe are its texture (woody, fibrous, soft, crumbly). 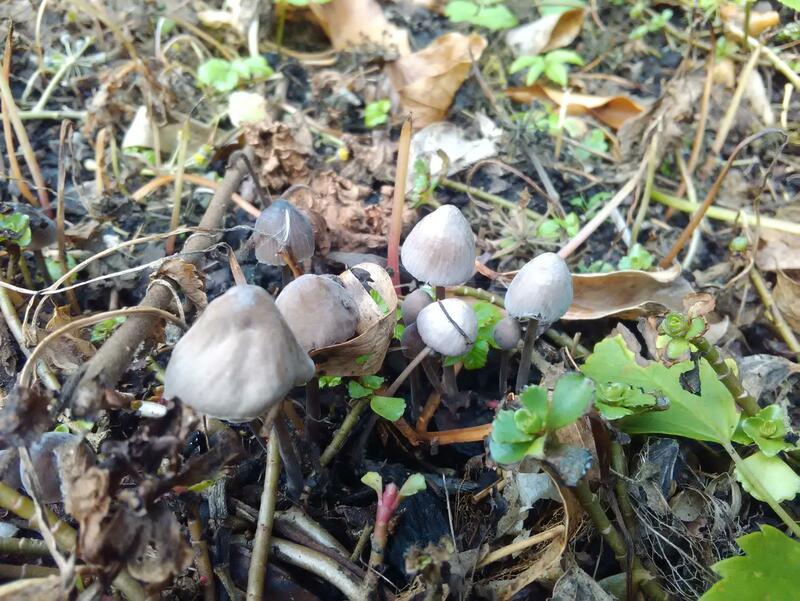 The group of fungi called the Milkcaps exude fluid when cut (even from the smallest cut). The presence of this fluid (called latex) is enough to show that you have a Milkcap. The colour of the latex is useful in helping to decide which of the Milkcaps you have.